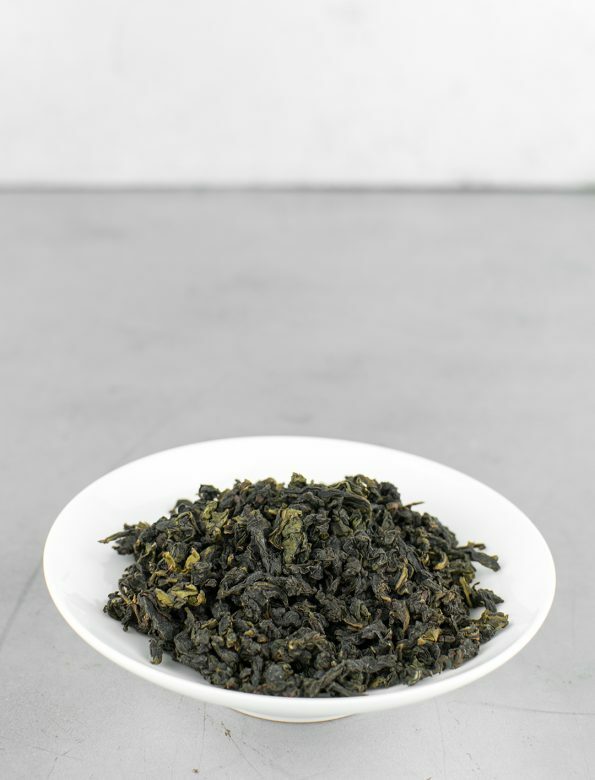 Yesheng Tie Guan Yin, that is Tie Guan Yin coming from wild trees, is a light-roasted oolong from Anxi province, China. Tie Guan Yin is famous for its pearl shaped leaves. As the small pearls slowly unfold the tea, too, changes. The primary, moderately baked, sweet and flowery flavours later turn into a slightly sour, greenish taste — incredibly interesting change. It has a long-lasting aftertaste and very nice fragrance. 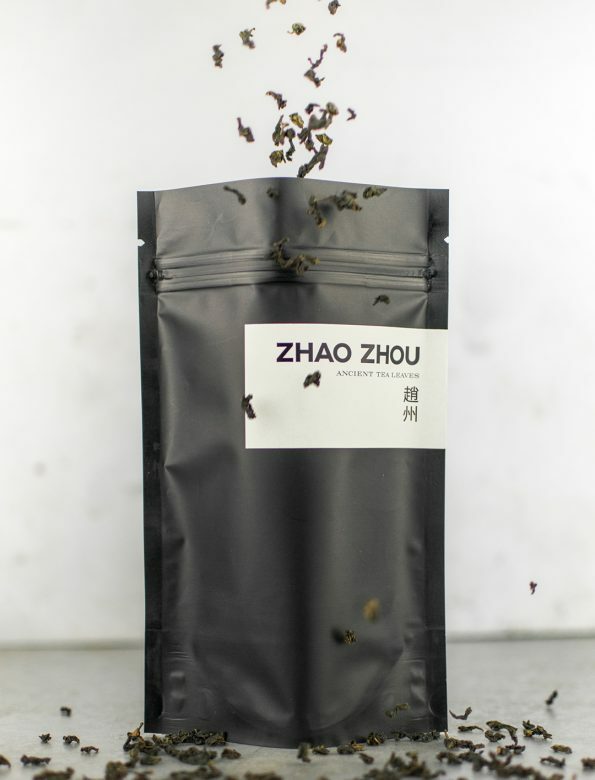 According to the legend, once upon a time Guanyin, the Bodhisatva of Compassion appeared to a poor farmer, Wei from Anxi and lead him to a secret treasure which he was to share with his neighbours: a small tea seedling. And so becomes the tea’s name Tie Guan Yin, that is the Iron Goddess of Mercy. Quantity: 5-6 gramm per 180ml. Water temperature: 95ºC. From fresh spring water or filtered water.